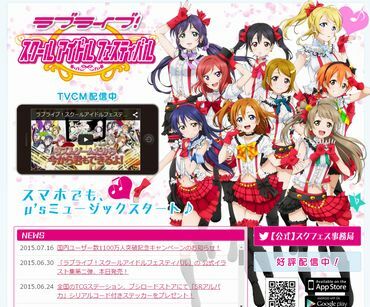 Next Limited Edition “Love Live!“ Socks Incoming! 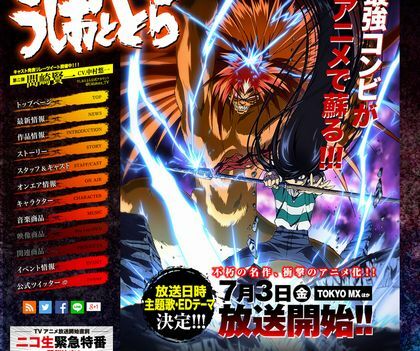 “Ushio and Tora”: New Cast Member Announced! 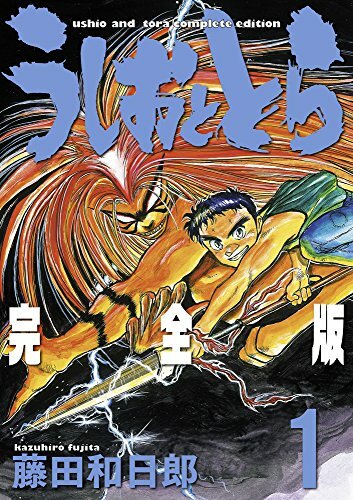 As we promised to keep you posted about the Anime “Ushio and Tora” (うしおととら), (that will be airing on TV from July), the voices of 2 more characters have been revealed! 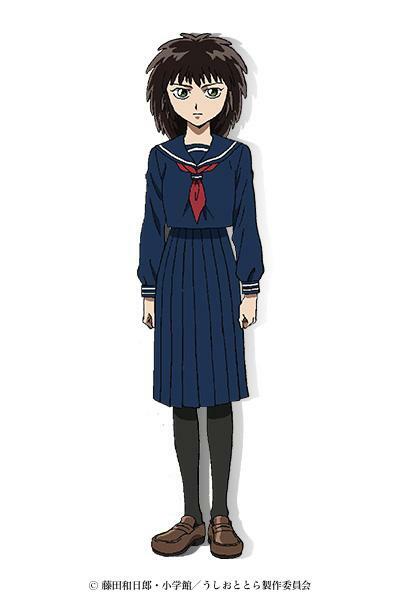 It has been announced, that the role of “Kyouji Atsuzawa” will be voiced by Masaki Terasoma and the voice for the character of “Yuu Hiyama” will be Aki Toyosaki. 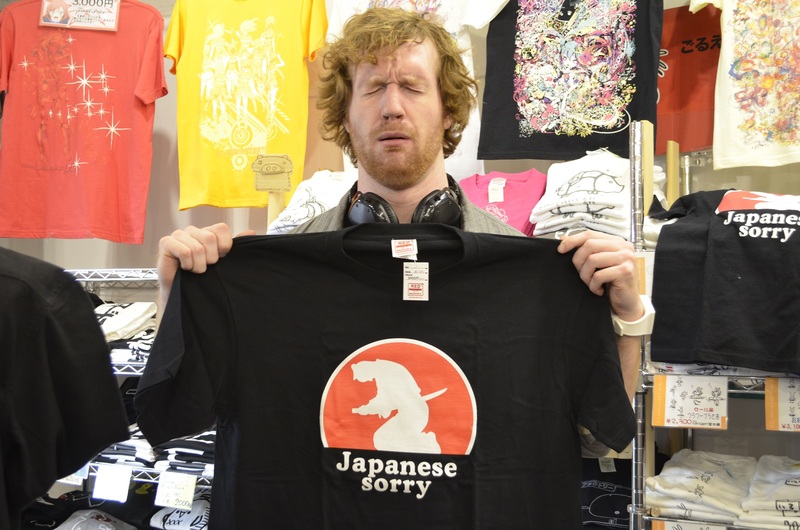 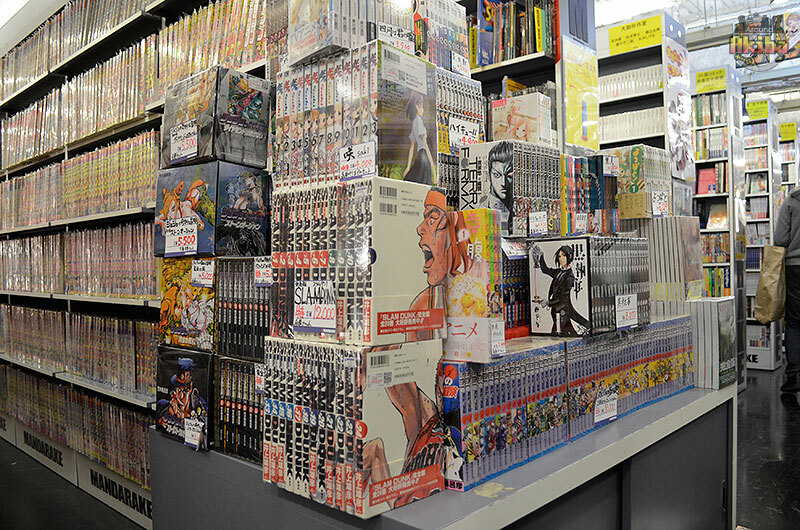 This post was made possible by the generous efforts of our friend Iori-sonchō at Akiba Jigoku. 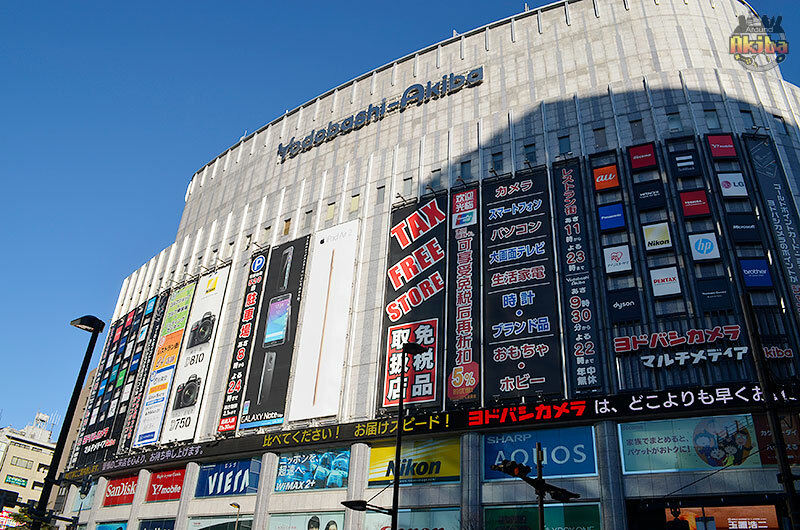 Introducing news on anime, voice actors, figures, games, and more from Akihabara. 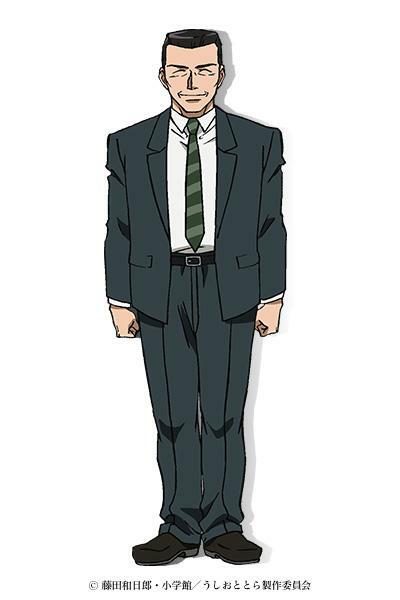 The Promised Neverland Announces 2nd Season! 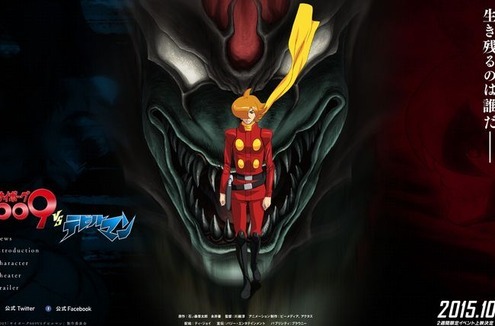 Cyborg 009 VS Devilman FIGHT!